FRAUD ALERT: John Cave - He's at it again! Ticket Monster specializes in entertainment offering exclusive savings of up to 50% on tickets to sports, concerts, movies, theme parks, ski resorts, zoos, aquariums, tours, and much more! 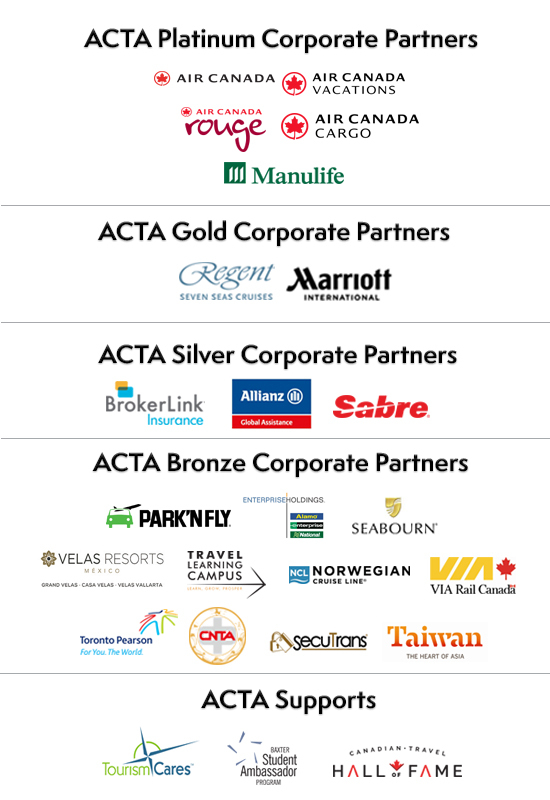 The Association of Canadian Travel Agencies (ACTA) provided a brief on the Air Passenger Protection Regulations for the Canadian Transportation Agenct, on August 28, 2018. 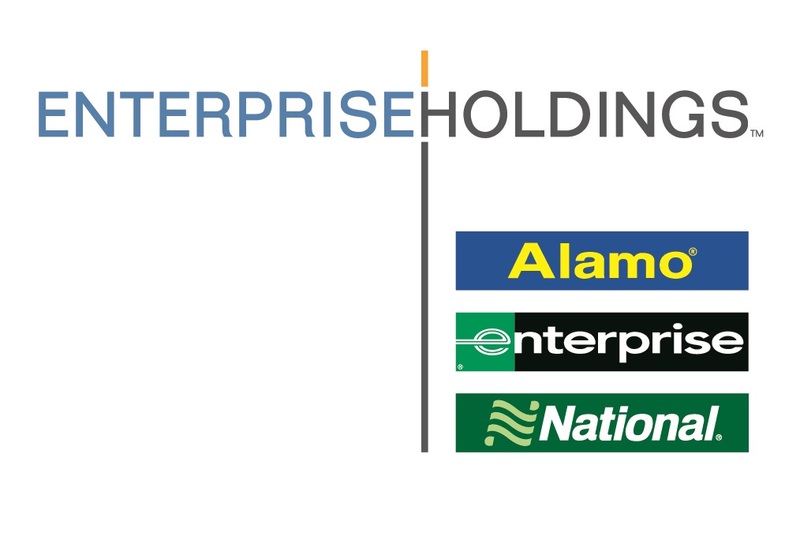 Enterprise Holdings: Cash-In Club Promotion is back! Earn even more rewards during our Cash-In Club Promotion! Starting August 15, 2018, book with Alamo®, Enterprise® or National® and earn two times the points on rentals booked and completed August 15, 2018 – September 30, 2018. Looking for ACTA Branded items? Here you will find digital and printable content designed for ACTA members to support their marketing and PR campaigns. All the materials feature the slogan “Without a Travel Agent, You’re on Your Own” with reasons why people should use a travel agent.